After a widely reported major misstep in April 2017 wherein Marvel’s vice president, David Gabriel, suggested that sales had slumped due to too much diversity, the publisher is being very savvy about who it hires, particularly to write Black Panther titles. 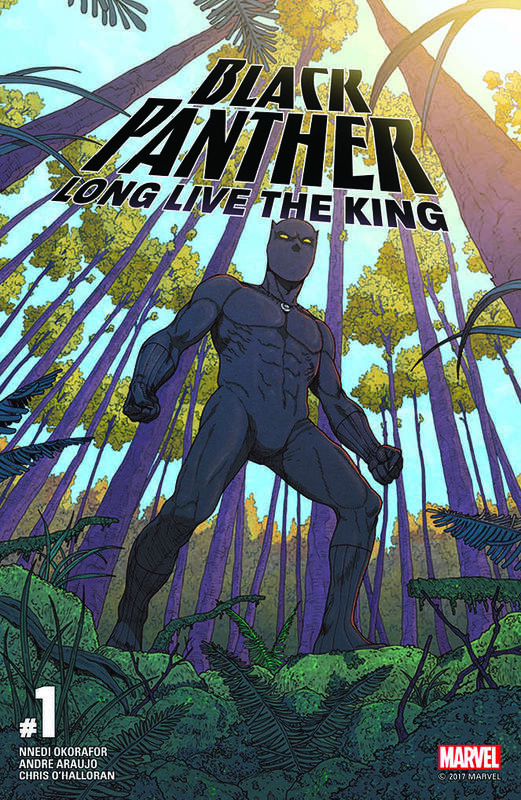 For Black Panther: Long Live the King, a six-volume comiXology Originals digital series, it has recruited someone probably very familiar to Twin Cities Geek readers: award-winning author Nnedi Okorafor. The daughter of Nigerian immigrants, Okorafor is known for her African-based science fiction, notably in books like Lagoon, Akata Witch, and her Binti trilogy, among others. Marvel’s publicity material makes it very clear that they are hoping to continue the legacy of Ta-Nehisi Coates’s Hugo Award–nominated Black Panther: Nation Under Our Feet—despite the willingness to cancel not only that title but Black Panther and Crew as well. I’m so ready for the Wakanda that is known as the most technologically advanced country in the world. I mean, look at this place! Don’t you want to live here? I find Marvel titles to be at their best when they embrace their melodramatic history. I mean, Ego the Living Planet, am I right? Beta Ray Bill? 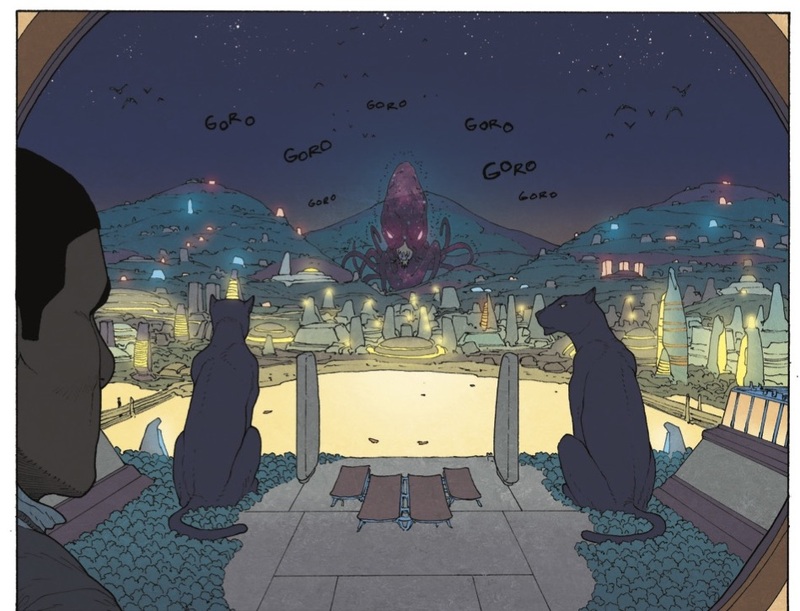 Okorafor’s Black Panther promises that kind of unfettered, joyful sense of wonder almost immediately in the first installment of the series when an earthquake strikes the capitol and T’Challa is the only observer of what appears to be giant octopus- or kaijū-like monster. That seems pretty fantastical, but lest you’re concerned that his is all crazy over-the-top adventure, there’s also the hint of political underpinnings. 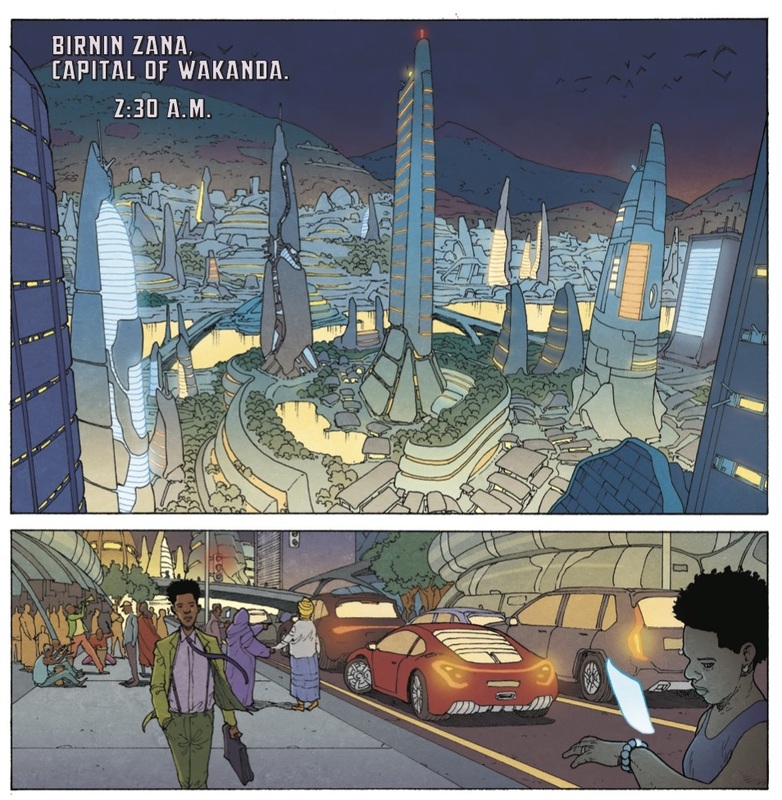 Whether or not the monster is real, there’s a hint that the earthquake might have been caused by overmining of vibranium, Wakanda’s most precious resource. This kind of “lighter” story fits well in the digital medium, as does the bright, simple art by André Lima Araújo. Especially if Okorafor can make good on the promises of science-fiction worldbuilding, this series will be well worth the comiXology subscription. Black Panther: Long Live the King #1 is available now, with the rest of the series releasing biweekly between now and February 28, 2018.